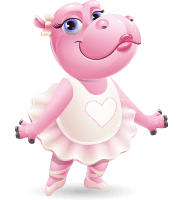 A ballerina hippo cartoon character bundle of 112 different poses. 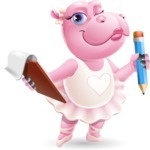 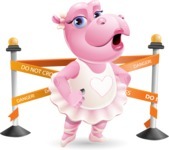 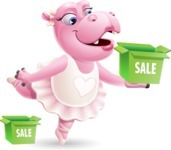 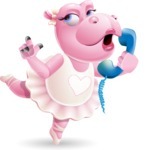 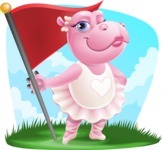 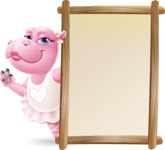 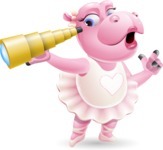 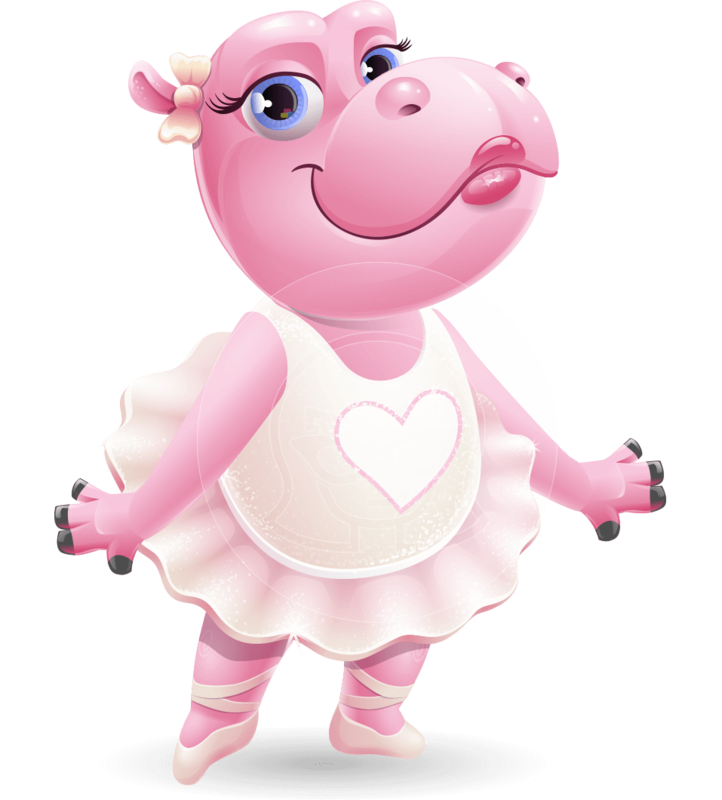 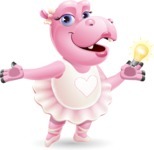 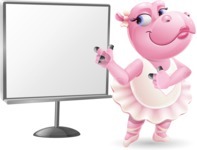 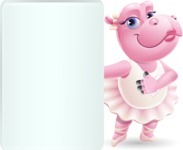 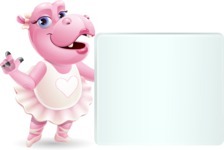 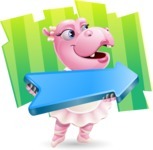 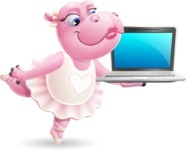 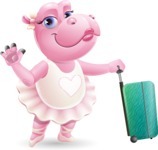 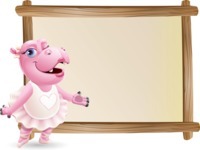 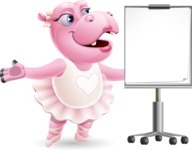 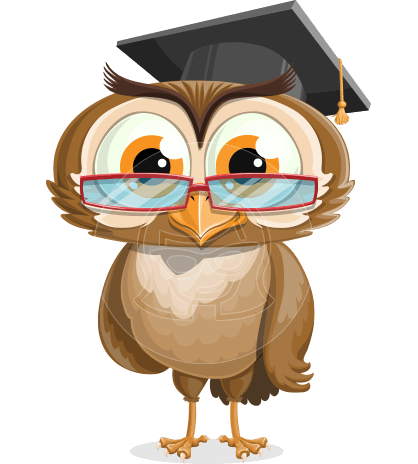 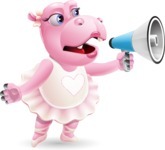 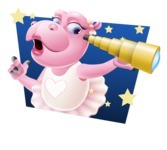 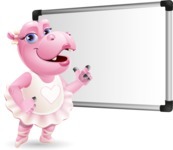 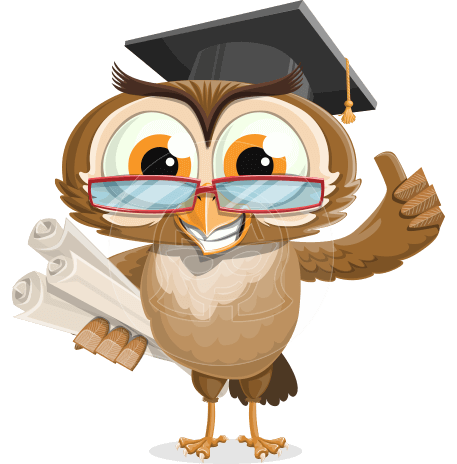 This cute dancing hippo girl is a vector cartoon character designed in a trendy realistic style. 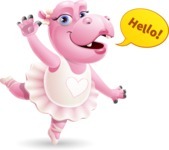 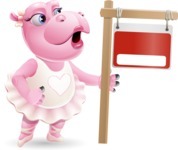 With her smile and charms, this little cartoon ballerina hippo will surely put a smile on your audience's faces. 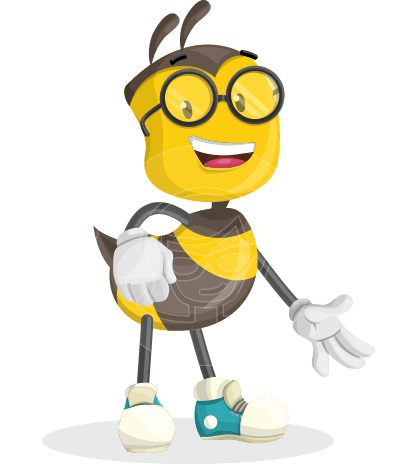 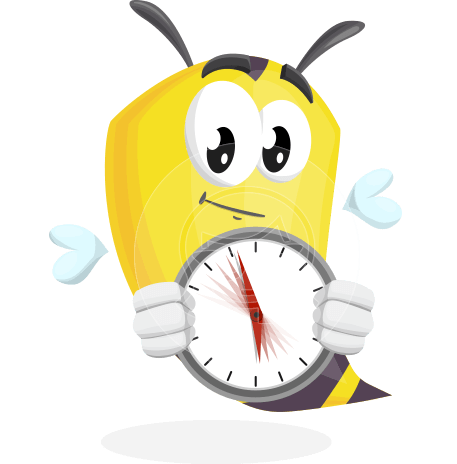 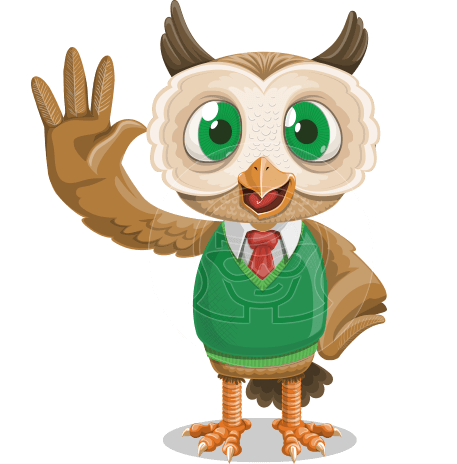 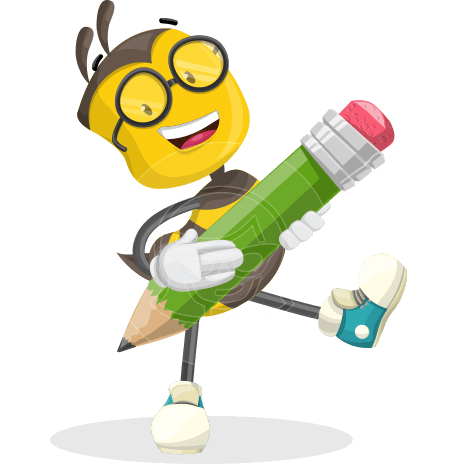 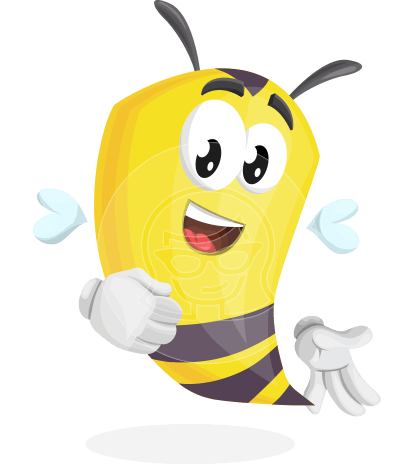 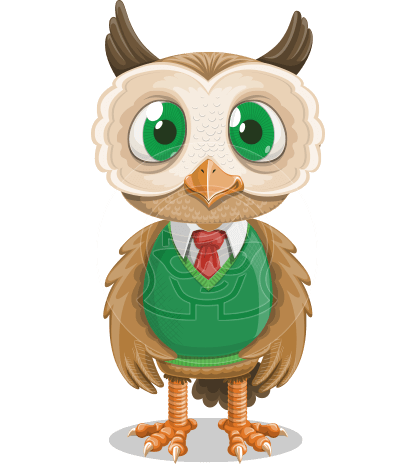 Grab this set now in Ai, Eps, Png, and Pdf file formats.